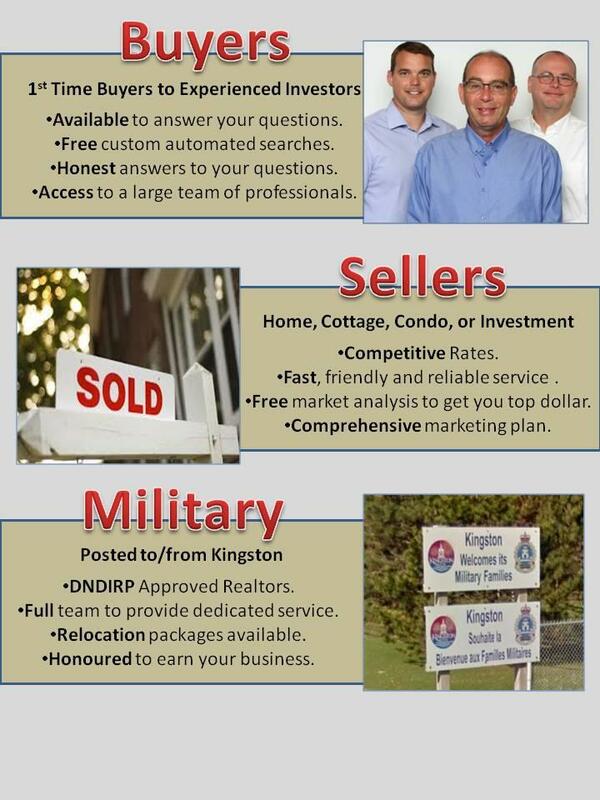 Listings needed! Your Home could be featured Here! 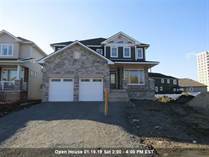 "3 Bedroom, 3 bath home, with attached double car garage"
"Brand new home awaiting your family. " "2 Bedroom, 2 bath with single car garage." 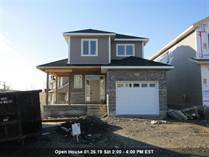 "New Bungalow in Purdy Mills subdivision"
"South of Princess Home currently fully rented"
"Investors and Queens Parents take note"
"3 bedroom, 3 bath home with attached garage"
"New Barr Home in Woodhaven Subdivision"
"Semi Detached Home in Lakeside Ponds Subdivision"
"2 Bedroom, 2 bath bungalow with attached garage"
"Semi detached bungalow, Lakeside Ponds Amherstview"
"3 Bedroom, 1.5 bath, Semi Detached, in Kingston West"
No Obligation, Free Market Evaluations.